Information Security is one of the fastest growing industries because of organizations' requirements to protect their data. To help those individuals that want to learn about information security, one of the first steps is to understand the acronyms. While there are literally thousands of industry acronyms, we created this short list to highlight some of the most common acronyms to help individuals get a head start. 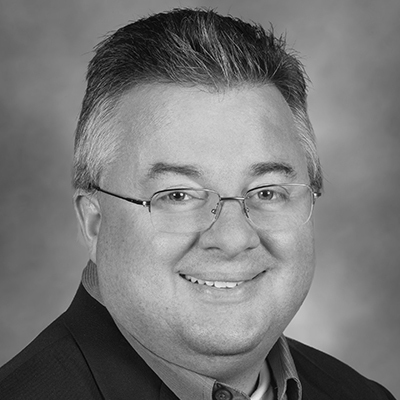 Randy Pringle brings more than 15 years of integrated marketing solutions experience in the information security and technology space. Experience includes partner marketing strategies, thought leadership, campaign program designs and execution, and education and awareness. As a marketing manager, Randy focuses on strengthening marketing programs to help clients and employees learn behavioral changing tactics to protect personal and corporate data.